Why spend tons of time placing tiny mosaic tiles onto your wall or floor when you can place a sheet of printed tiles next to each other? Go for the same affect without the mess with these Mosaic Tile Sheets! You can purchase these tiles by the sheet with 6 x 6", 8 x 8" and 12 x 12" sheets available. For each square sheet size, you can pick to have your little tiles be either 1x1", 2 x 2" or 3 x 3". Place your square sheets right next to each other during installation and trim off any excess. What a breeze! Even more, check out the available materials to have these printed on. If you choose the clear adhesive vinyl, your tiles will be very opaque. 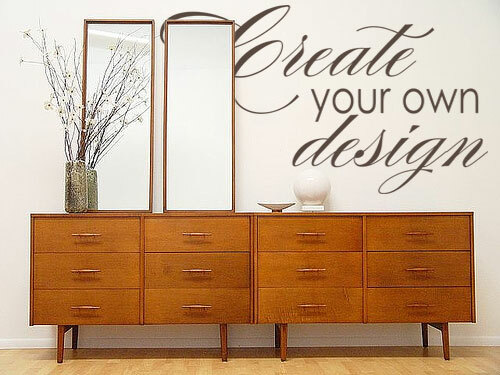 This creates a cool effect when you place the sheet on a colored or neutral surface. The texture and color of your wall, floor or tile will show through the mosaic sheet, giving it a more realistic look. lIf you choose the white vinyl to have your mosaic pieces printed on, the color will be very rich, and will literally pop out at you. Have questions? Contact us HERE. 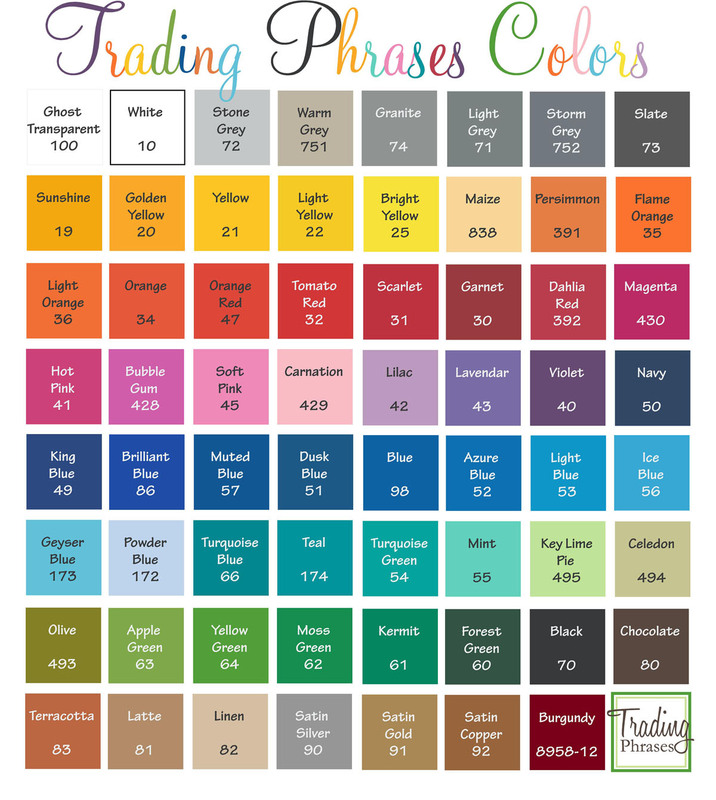 Want a different size sheet or colors to match your theme? Contact us HERE. 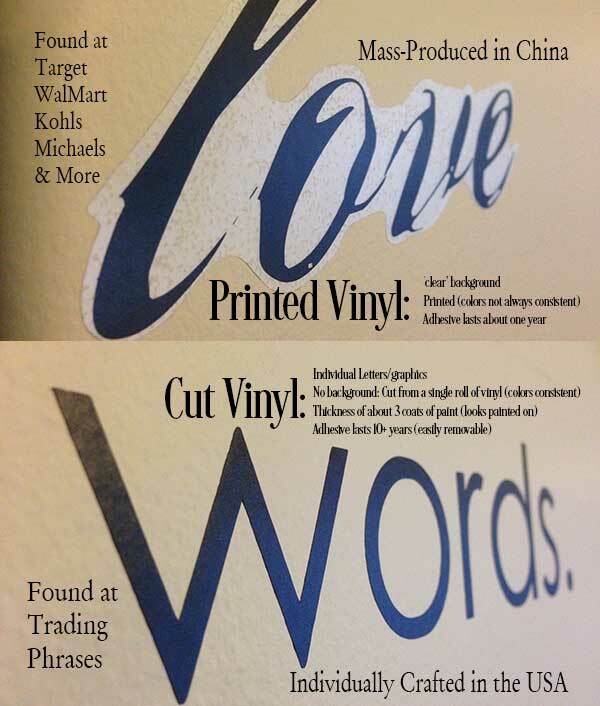 Your decal may be contour cut or rectangle cut to your preference. 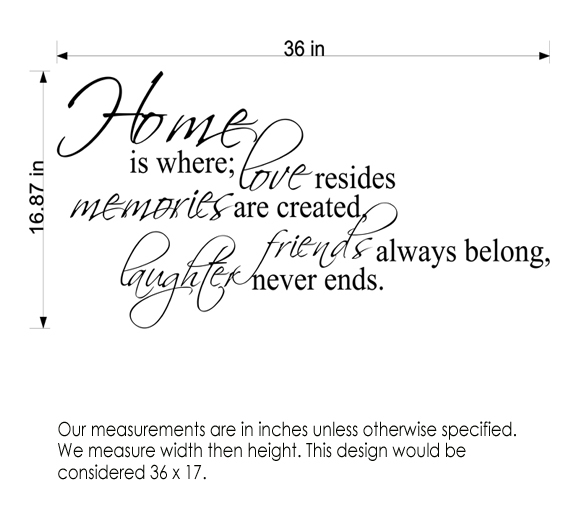 The contour cut will follow the outline of your design and cut it out hugging the decals curves, alternatively a rectangle cut will leave some extra background vinyl around your decal in the shape of a rectangle or square. Please view the additional images for a visual example of these two options.